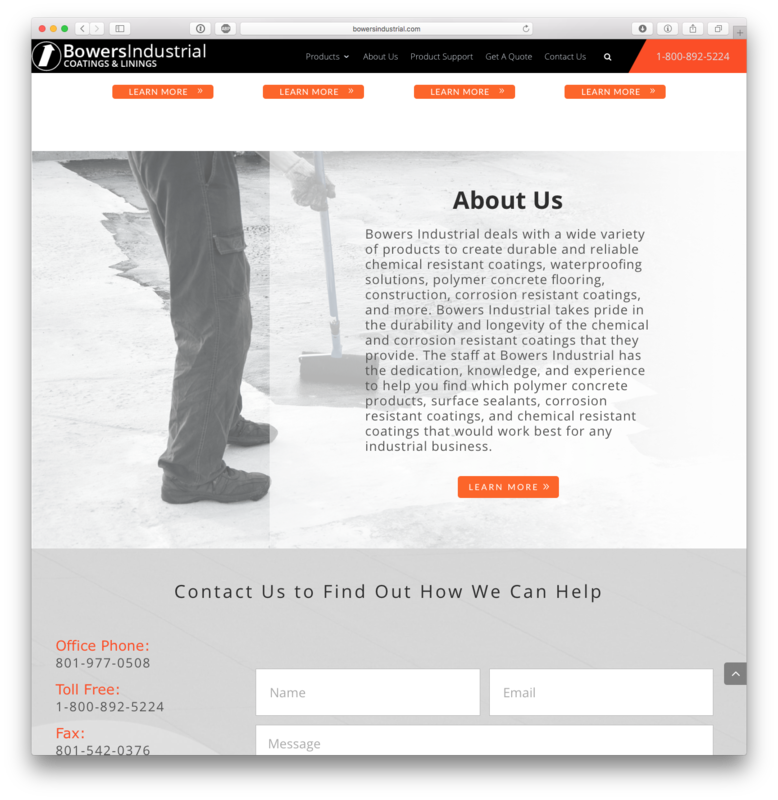 Bowers Industrial has been providing industrial coatings and solutions to businesses in all industries for over 30 years. 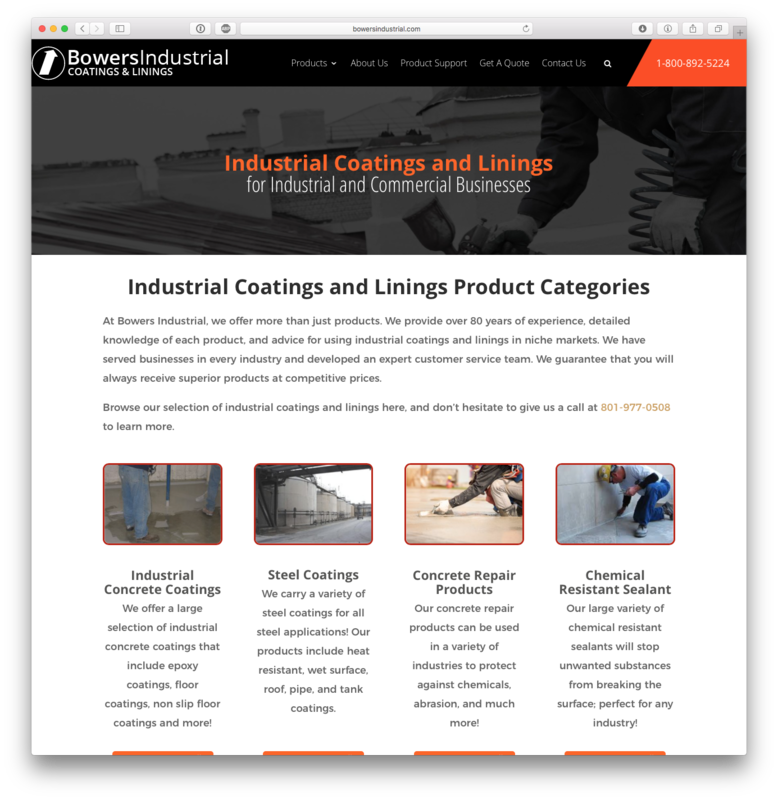 Bowers Industrial specializes in chemical resistant coatings, industrial concrete coatings, industrial roof coatings, abrasion resistance, tank coatings and linings, industrial pipe coatings, secondary containment coatings, and more. 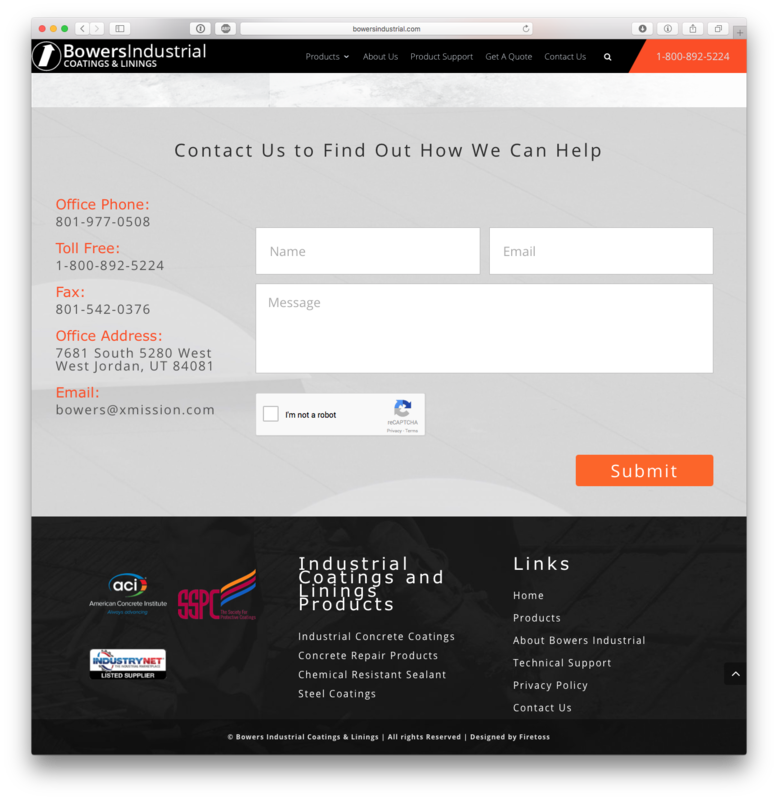 Bowers is able to handle projects both large and small for a variety of industries that need superior corrosion prevention or chemical resistant coating solutions.